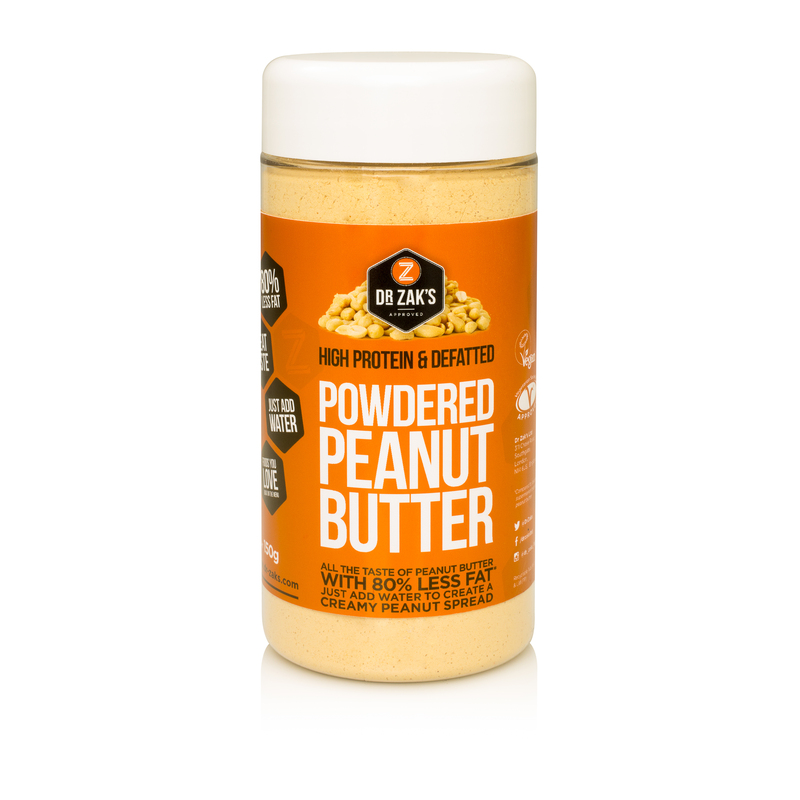 I was recently given an sample of the Powdered Peanut Butter to try. If you are a peanut butter fan, the only thing you need to do is to add water and it’s done and although that tastes nice, I was more interested in other uses of it. As it’s a powder, I didn’t find as sweet as regular peanut butter so I used it as a base for a pasta sauce, mixed with cocoa powder and almond milk for a nutty hot chocolate, used it on stir fry and pad thai. I mainly used it on savoury dishes and loved it.